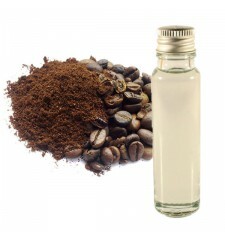 An energizing and invigorating body essential oil coffee. Nothing like the coffee bean to boost a tired body. The caffeine in its seeds makes invigorating and energizing essential oil. A striking fragrance has all the shots.